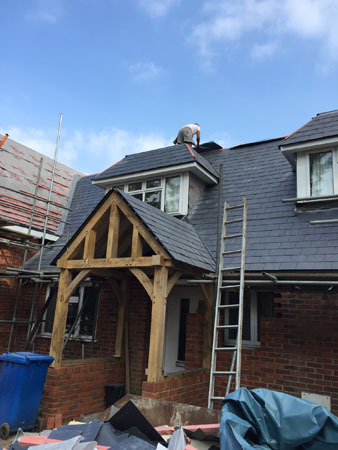 Sunningdale and Wentworth Roofing is a family run business, covering all types of work from small roof repairs to larger projects. We are well respected as our customer testimonials will show. From house roof repairs to larger projects such as the recently refurbished club house of the prestigious Wentworth Golf Club.